For over a century, the TLS has been the world’s leading international literary journal. It first appeared in 1902 as a supplement to The Times, but became a separate publication in 1914. In the past fifty years, the TLS has included essays, reviews and poems by Italo Calvino, Patricia Highsmith, Milan Kundera, Philip Larkin, Mario Vargas Llosa, Joseph Brodsky, Susan Sontag, Gore Vidal, Christopher Hitchens, Orhan Pamuk, Martin Amis, Svetlana Alexievich, Geoffrey Hill, Seamus Heaney and Paul Muldoon, among many, many others. Reviewing the books that matter, examining the questions central to our culture, the TLS provides a unique record of developments in literature, politics, scholarship and the arts, and brings a unique seriousness to bear on the major intellectual debates of our time. 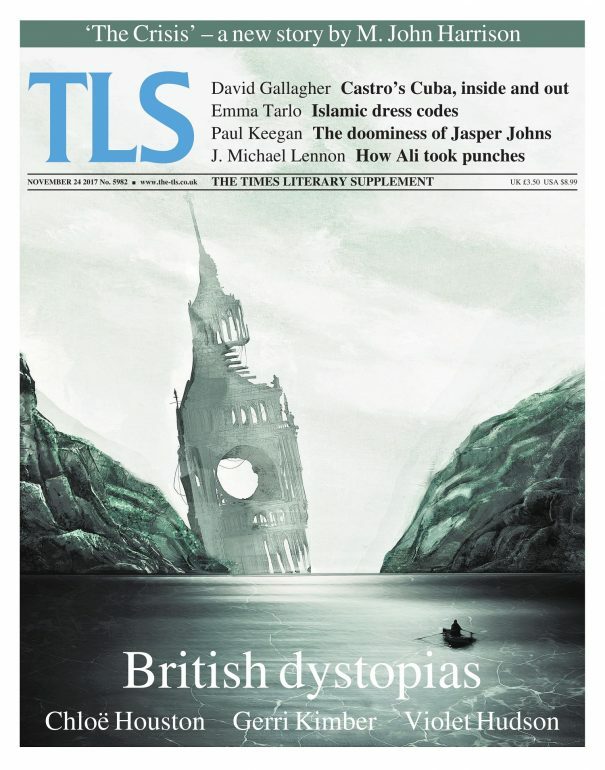 The TLS is the only journal to offer comprehensive coverage not just of the latest and most important publications, in every subject, in several languages – but also current theatre, opera, exhibitions and film.